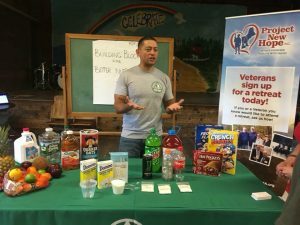 Project New Hope, Inc. Retreats now feature educational nutrition sessions. These sessions are customized to meet the needs of military service members, veterans and their families. These sessions are also designed to educate and empower participants with simple and sustainable, take-home strategies. 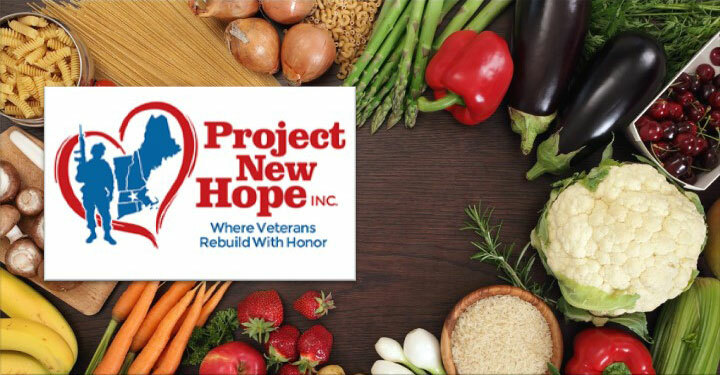 With the overarching mission of fostering a healthier and happier environment at home, these unique, research-based sessions align with Project New Hope’s mission in helping veterans rebuild with honor. The N.E.W.H.O.P.E. nutrition education program was developed with three key principles; Simple, Measurable and Consistent. These research-based principles provide a learning framework in which participants can hear, see, understand and immediately apply key concepts.